The new magazine is finally here! 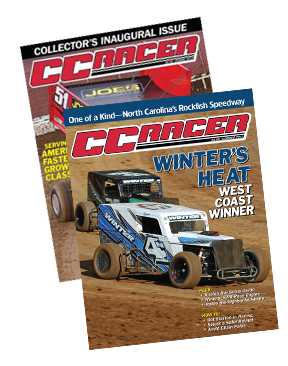 This spring’s issue of CC Racer has finally printed, and will arrive in subscribers’ mailboxes soon! 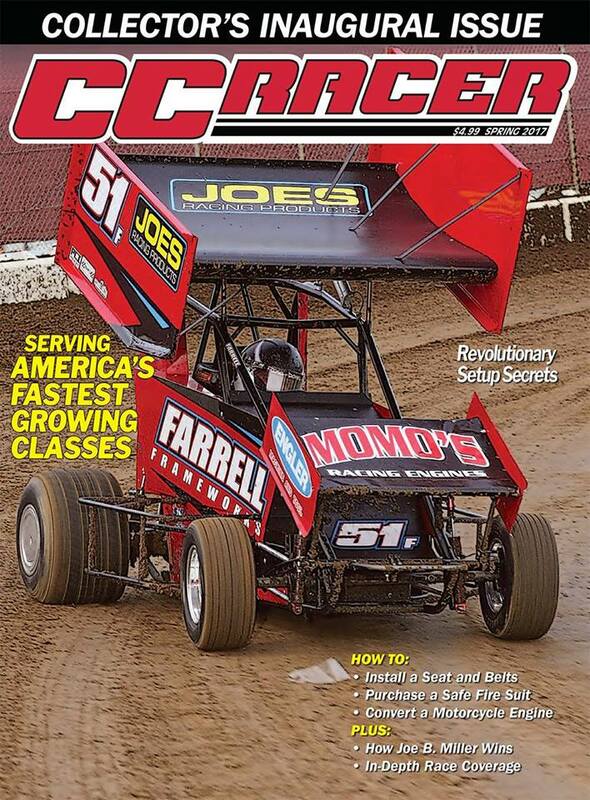 We are excited to bring you the micro sprint, TQ-midget, dwarf car, Legend Car and mini-late model coverage you crave. So buckle your seat belts and get ready for an action-packed magazine. If you haven’t subscribed yet, you can still visit our subscription page to sign up today!